When Denny Hamlin made his debut in NASCAR’s premier series near the end of the 2005 season, he piloted a FedEx sponsored No. 11 car. Fast-forward 12 years.  With the 2017 season just around the corner, Hamlin remains behind the wheel of the No. 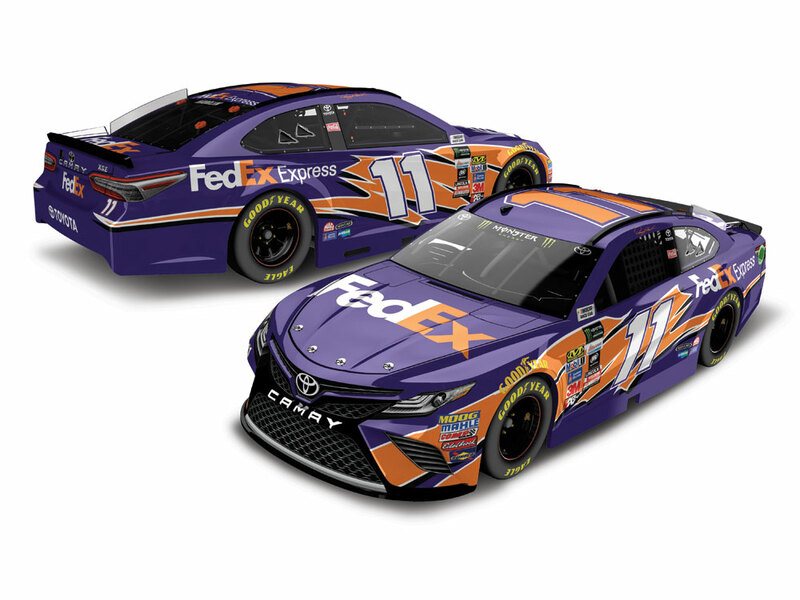 11 car with FedEx as primary sponsor – more precisely FedEx Express. This type of long-term sponsorship commitment is what happens when a driver continues to deliver on-track results. Hamlin has posted at least one win in each of his 11 full-time seasons for 29 career victories. The 2016 campaign was a banner year for Hamlin. He won the season-opening DAYTONA 500 and scored his first road-course victory at Watkins Glen. He also posted his third Richmond win. 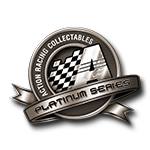 For 2017, the Action Racing Collectables die-cast of Hamlin’s No. 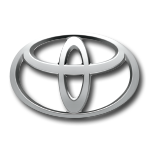 11 FedEx Express will be built on all-new Toyota tooling, making it one of the hottest die-cast of the year.